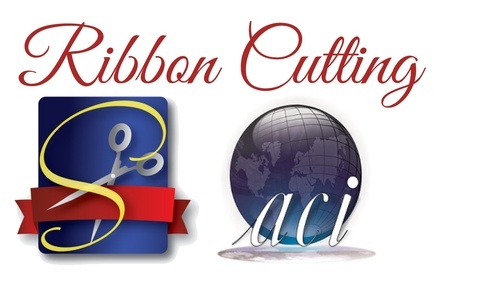 Please join us in welcoming Apollo Computers to the Stephenville Chamber of Commerce with a Ribbon Cutting ceremony on Wednesday, April 17th at 11:30 AM. When you’re in need of computer or mobile device repair, Apollo Computers is there! Apollo Computers is a family-owned business offering service and repair for computers, laptops, tablets, and smartphones! Other services include remote support for any type of business or organization, custom PC builds, IT strategy, fiber optics, managed IT, and virus/trojan removal. Apollo computers is an authorized Mac and Apple repair center, a Dell premier partner, and has certified technicians working diligently to ensure the solution is achieved within budget and time restraints.